One of the ways we can reduce kitchen waste is to use the whole chicken when cooking, instead of discarding unwanted parts or only buying the meat. 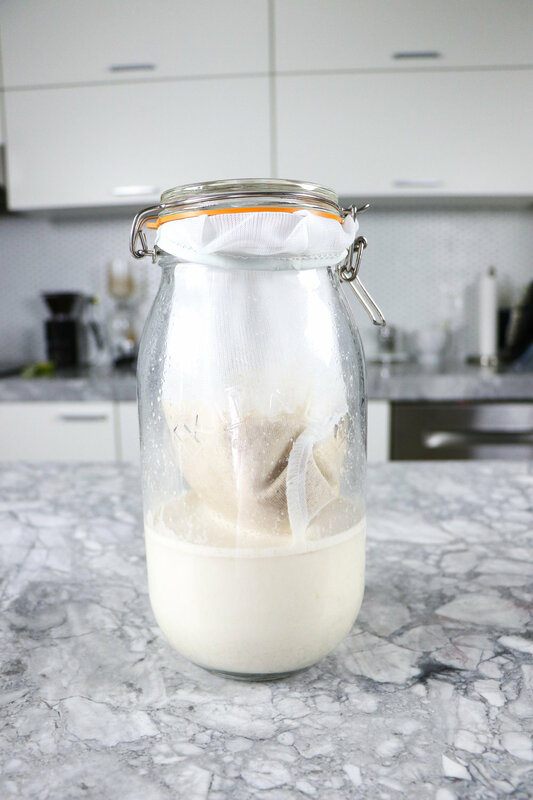 There are so many benefits to using the whole chicken, like making gut-healthy and collagen-rich bone broth! In this post I share ways to use each component and byproduct of a roast chicken. 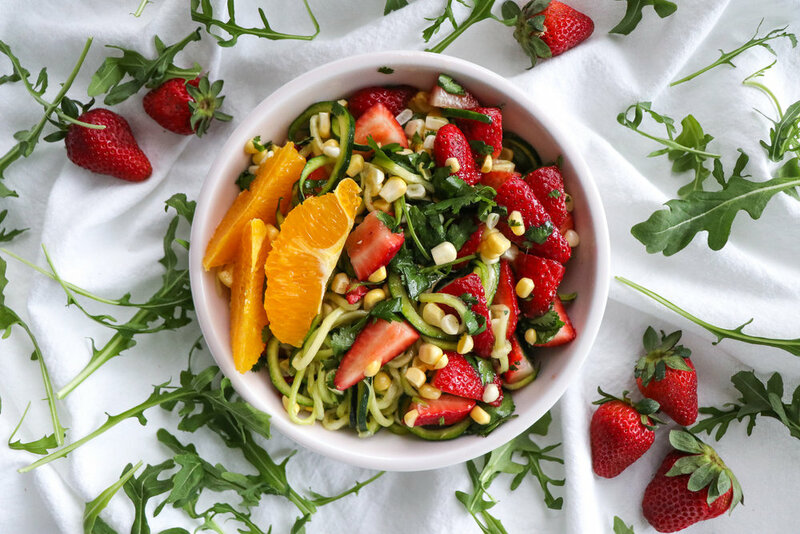 A simple, nutritious, and fresh summer garden bowl made with zoodles (zucchini noodles), strawberries, corn, and cilantro, in a light dressing. Free from top allergens and gluten. Exploring the Canadian brand, truLocal, and their products, as well as a very simple and summery salmon recipe with bright fennel and orange salad, arugula, and toast. Baked eggs with sweet potato curly fries. Free from peanuts, nuts, dairy, soy, wheat. A delicious way to prepare eggs, similar to shakshuka.